Here at SFS we are leaders in providing high quality products at the most competitive prices in the market. We can supply a full range of company seals to emboss your company documents with your company name. To improve the presentation of your paperwork we can supply you with company seal wafers. 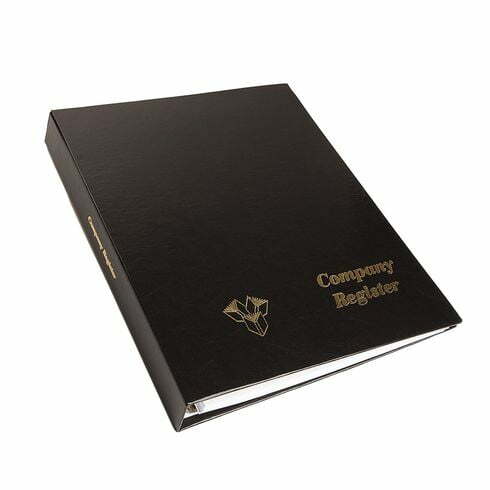 You may need one of our hard back company registers to keep your company’s details up to date. We can supply company registers for limited companies, LLPs, charity or guarantee companies. Our range of quality company seals are provided at market leading prices. 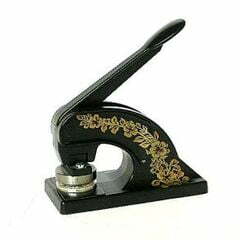 Used for embossing documents a company seal is useful for contracts, certificates, legal forms and company documents. A low cost option for anyone requiring a company seal for occasional use. This hand held unit is lightweight and easy to take anywhere. 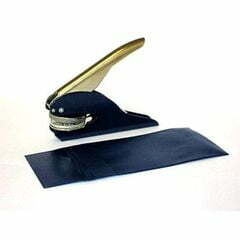 Embossing up to 100gsm paper it is suitable for most standard business stationery. 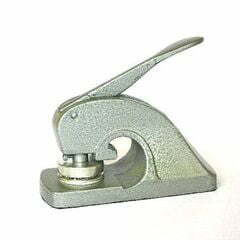 Using a simple plier mechanism to emboss documents the seal is suitable for occasional use on standard papers up to 100gsm. The added feature to this product it that the seal is attached to a wood base for desk top placement. 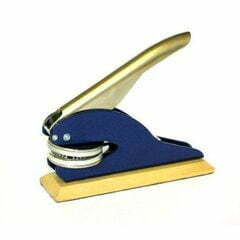 Embossing up to 160gsm papers and cards this seal is suitable for frequent use. Finished in cast aluminium the seal is sturdy but not too heavy. The seal also has a longer reach onto papers thanks to the bevelled neck allowing papers to be scrolled into position. A favourite with solicitors and notary publics this seal is finished in black with a decorative pattern. This seal will emboss papers up to 160gsm and is ideal for legal service providers that choose to emboss documents in public. 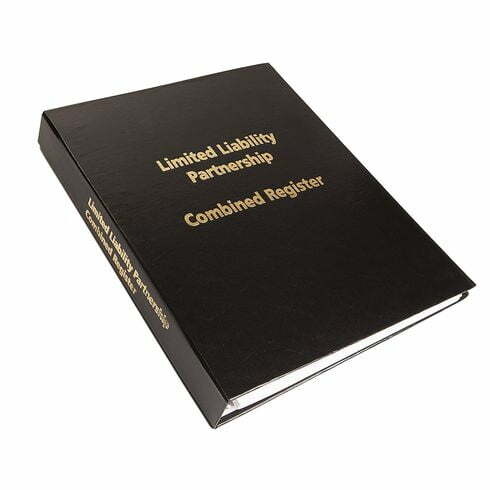 A range of quality hard back registers for limited companies and limited liability partnerships. All UK companies are legally required to keep a register detailing the company officers and members. 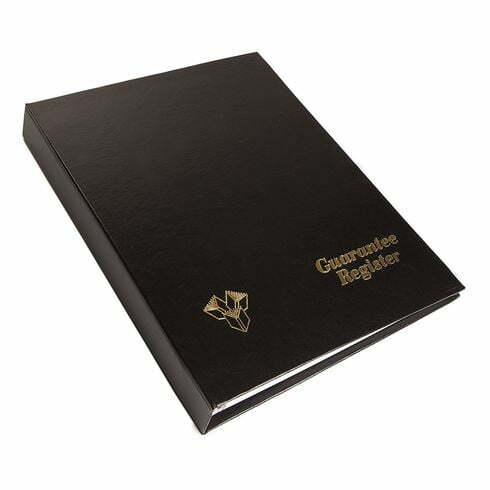 This hard back ring binder supplied in black contains all of the standard legal sections required under the Companies Act 2006. Suitable for most limited by shares companies (normal profit making companies). Statutory books for Limited Liability Partnerships and includes membership certificates for partners. Perfect for guarantee companies (not-for-profit) and charities. Includes member certificates. 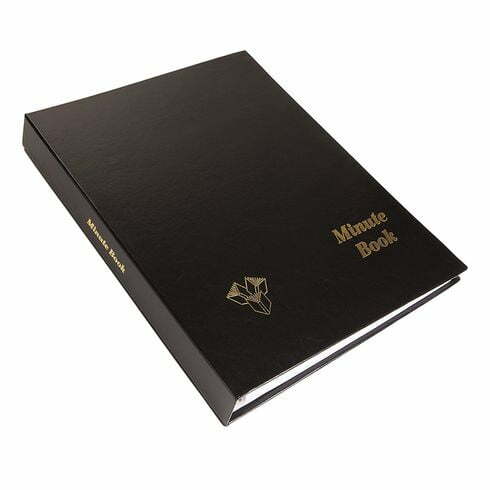 Keep all your company minutes recorded in one useful book. Hardback folder with loose leaf pages you can remove. Order Your Great Value Company Registers and Company Seals Today!